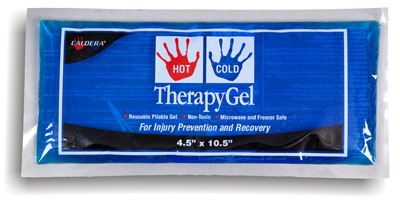 If you live an active lifestyle, play sports, or workout, you have undoubtedly suffered a minor or major injury. 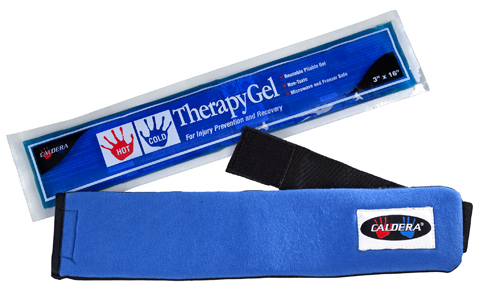 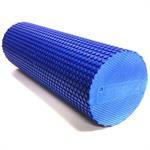 If so, you are familiar with therapy and rehabilitation products. 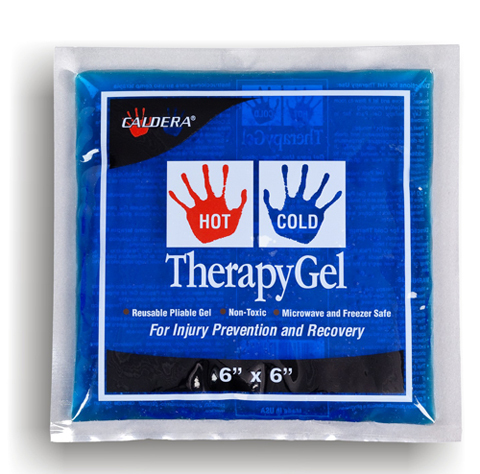 Ice packs, therapy packs, hot therapy, cold therapy, and compression wraps are just some of the products that are available to get you through injuries, bumps, bruises, and the rehabilitation process. 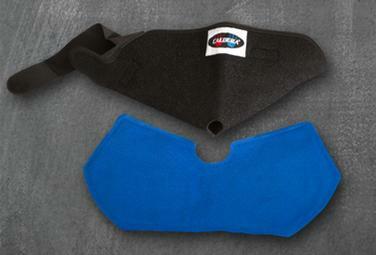 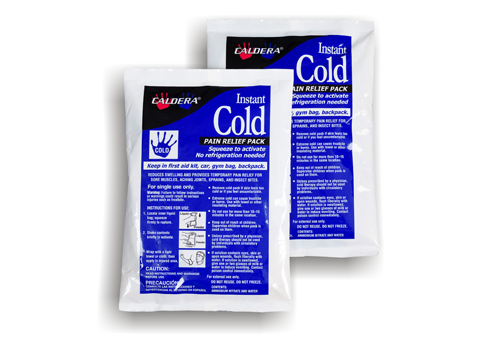 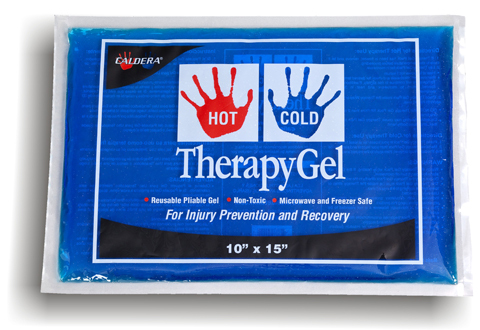 Cold therapy, in conjunction with compression, is often used right after an injury occurs to help reduce the swelling that often occurs and the injury site. 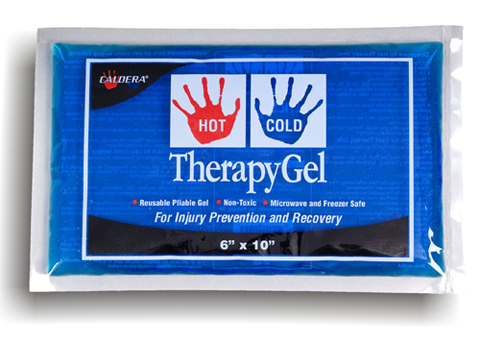 By controlling the swelling and the metabolic process you can shorten the recovery period. 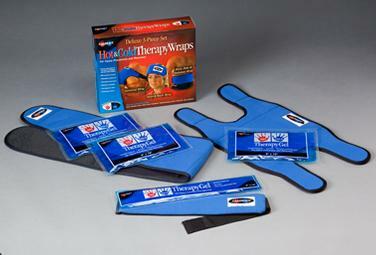 Hot therapy is often used in the rehabilitation process to decrease joint stiffness, reduce pain, relieve muscle spasms, and increase the flow of blood to the injury site for better healing. 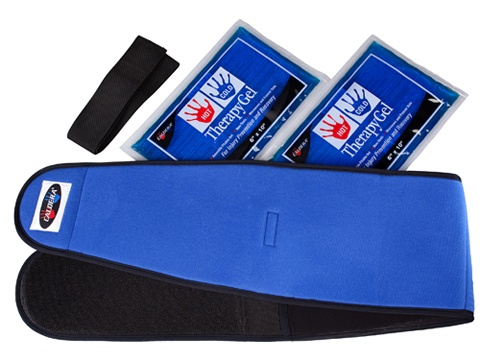 In addition to therapy wraps and ice packs, you may also consider using resistance bands to help you redevelop strength and mobility to the injured body part during the rehabilitation process. 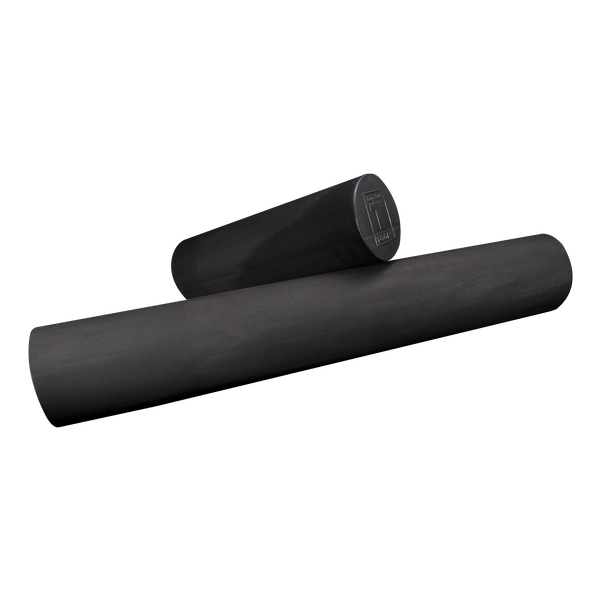 The next time you pull a muscle on your rowing machine or tweak a knee while cross-training, check out our therapy and rehabilitation products.